2 Bedroom Terraced Cottage For Sale in Yeovil for Guide Price £240,000. 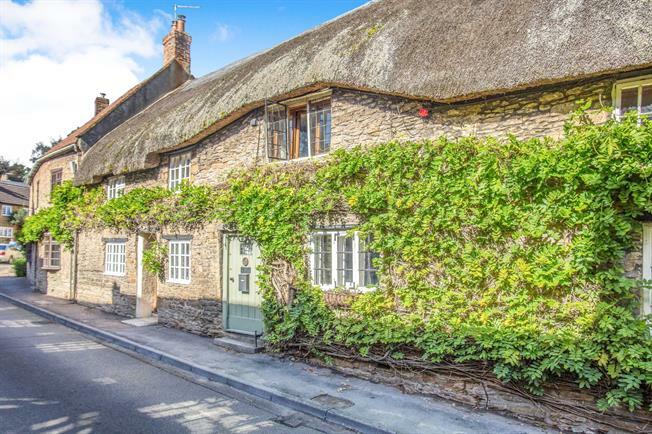 Palmer Snell are pleased to bring to market this beautifully presented, two bedroom, Grade II listed and thatched cottage in the heart of West Coker. This property which has been renovated to a high standard throughout whilst retaining the period features briefly comprises entrance door leading to living room offering exposed beams and inglenook fireplace with wood burner, modern fitted kitchen/breakfast room with bi-folding doors leading to rear garden, bathroom with stone bath, two bedrooms and a cloakroom. The property further benefits from beautiful rear garden with lawn and patio area.